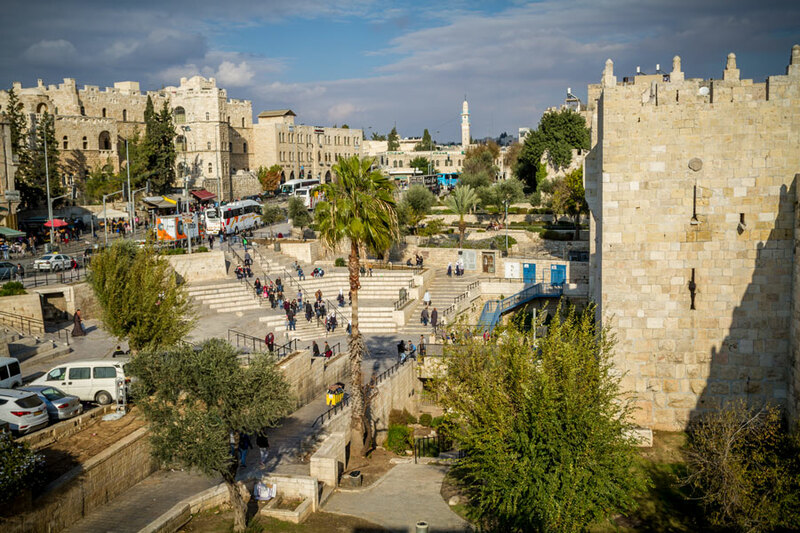 Israel isn’t necessarily thought of as an adventure destination, but it’s time we give credit where credit is due. 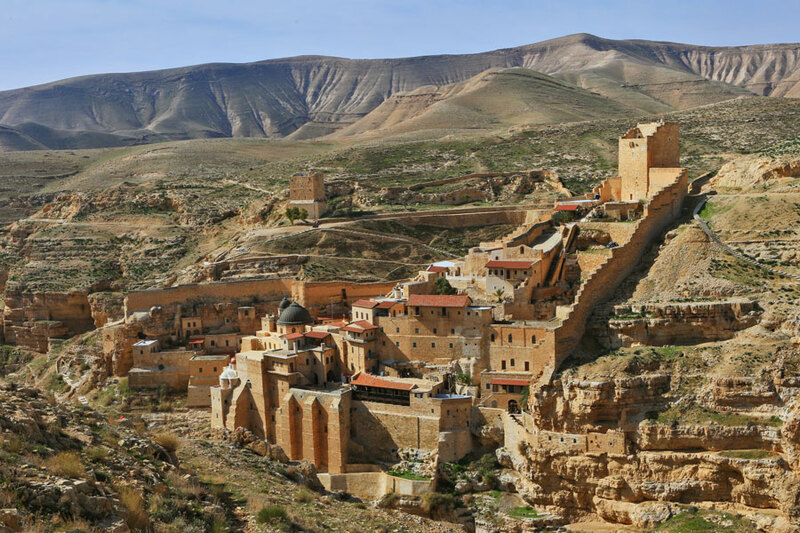 Between the warm, welcoming waters of the Mediterranean Sea, surprising swathes of verdant green river valleys, and desert landscapes as stunning as they are sweltering, Israel’s beginning to make a name for itself as a worthwhile target for thrill-seekers, beachgoers, and off-the-beaten-track travelers. With regards to safety in the region, it’s important to pay attention to the current political climate, as well as to where specifically you travel. The major Mediterranean city of Tel Aviv may be safe, for instance, while traveling to or near Hamas-controlled Gaza is generally less than recommended. Don’t be surprised if people seem a bit pushy in Israel. That’s just how it is—expect to be cut in line, cutoff in bike lanes, overcharged at the market. 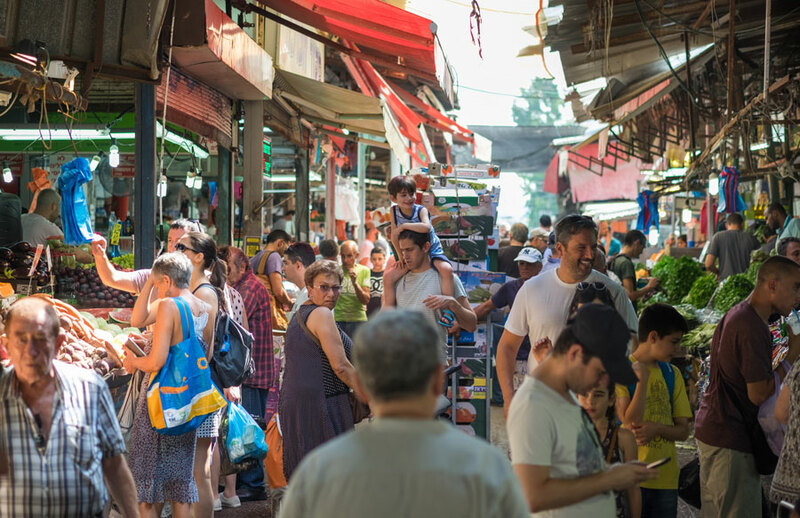 Don’t get offended, but don’t just accept it, either: rather, do as the Israelis do: be (respectfully) assertive in line and on the road, haggle and bargain with merchants, and make it known that you’re not another pushover tourist. Israel can get steep, fast. Keep an eye on exchange rates, as a mixed drink can cost well over $15 in a metropolitan zone. Save money by traveling to lesser known regions, staying in hostels or AirBnBs, and stocking up on groceries instead of constantly going out to eat. All those falafels really add up! Even in the shoulder seasons, Israel can see extremely high temperatures. Moses may have purportedly walked for 40 days and 40 nights to get here, but even hanging out for 40 minutes on the beach can have you wishing you were wearing a sun shirt or had at least slathered on some sunblock. Israel’s deserts are extreme—in temperature, scope, and abundance. Hiking is not to be taken on by the faint of heart here, as dehydration and heat stroke are very real hazards. 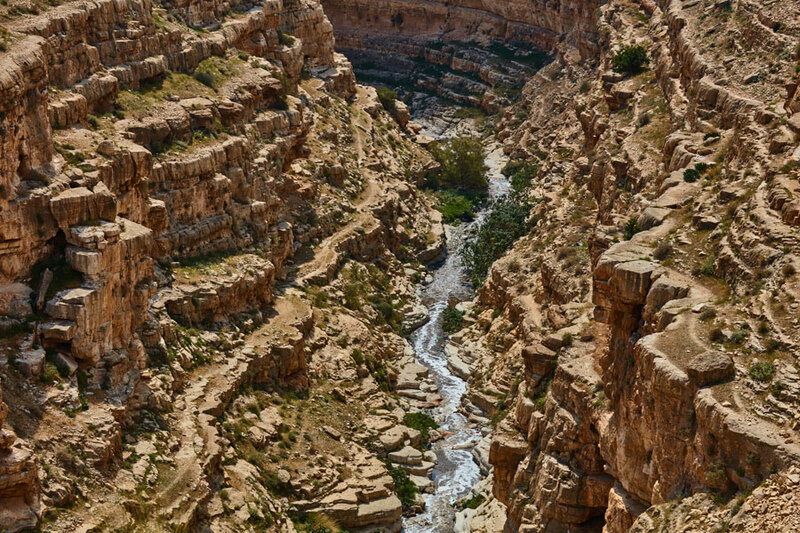 Negev Desert: The Negev makes up half of this country’s topography—a sprawling, arid ecosystem that conjures up memories of Utah and Arizona for visitors from the states. 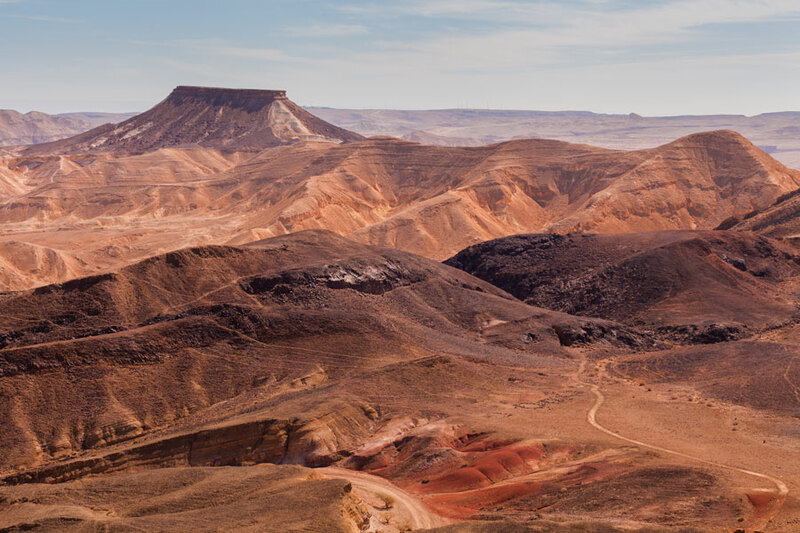 The Ramon Crater is the largest “erosion crater” in the world, meaning it was formed not by instantaneous asteroid impact, but rather over thousands and thousands of years of geologic movement. Judean Desert: Taking on the hike up the historical mountain of Masada at sunrise is a classic Israeli adventure. Watching the sun rise over the Dead Sea is nothing short of spectacular, but early morning is also the way to go as temperatures sky rocket and a midday mission is out of the question. We recommend going with a guide to learn about how an entire town decided they preferred death to becoming slaves of the invading Romans. 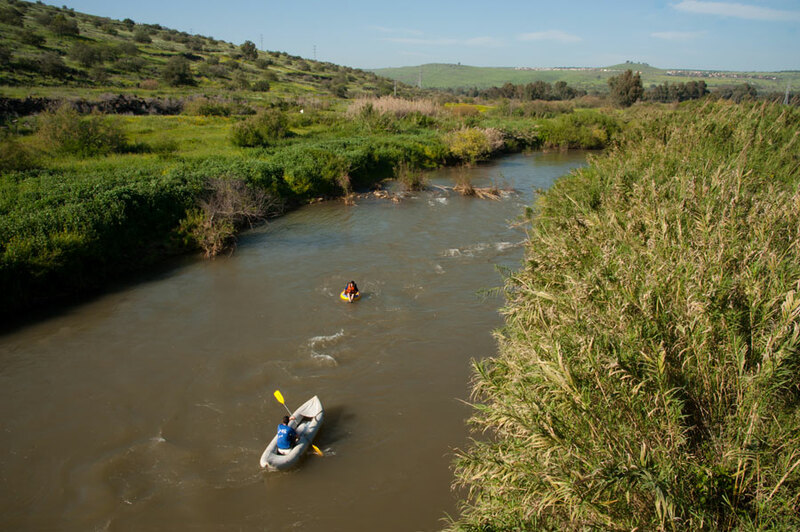 After spending a few days in the stifling desert heat, the very thought of splashing down the Jordan River in the Upper Galilee cools the mind. Don’t come expecting class V rapids and endless adrenaline—rather, the river is mellow and the scenery gorgeous, making kayaking or rafting the Jordan more of a downtempo excursion perfect for families and low-key travelers. Surfers know that waves exist in the Mediterranean—but most are also aware that the goods here are far from consistent and not exactly worth planning a surf trip around. 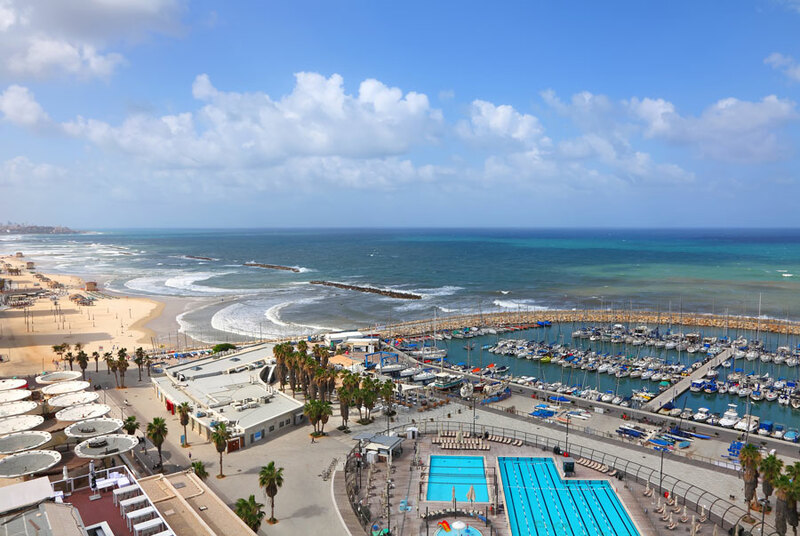 That said, warm waters, a surprisingly vibrant surf scene in Tel Aviv, and some of the best coastal positioning in the Mediterranean make paddling out an excellent addition to your adventures in Israel. Depending on the swell, SUPing and long boarding are likely options, though the occasional more significant storm will push energy west through the channel of the Mediterranean and smack Israel’s gorgeous coastline, giving shortboarders their fix. Stay tuned to MagicSeaweed’s Israel Spot Guide for more info on specific breaks and current conditions here. 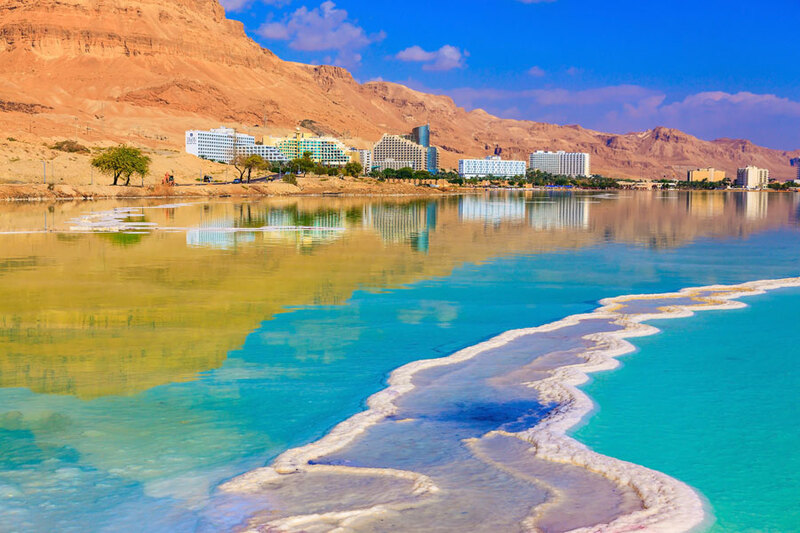 Perhaps you’ve heard about how the Dead Sea is so salty (33.7% salinity as compared to the ocean’s 3.5%) that you can float in it without so much as a single stroke. The truth is, the experience is impossible to describe, and anything you’ve ever read (including what you’re about to read) falls hopelessly short of doing the sensation justice. I say this because—after hearing countless accounts of how strange, how magical, how completely odd it is to float effortlessly in the waters of the Dead Sea—I was blown away by the reality of the experience. My already high expectations were exceeded—it’s otherworldly, drifting in an anti-gravitational amniotic cocoon in the middle of the desert. Check it out for yourself—but make sure you don’t get any water in your eyes! The salty Dead Sea makes swimming in overly-chlorinated pools seem like taking a dip in purified spring water.